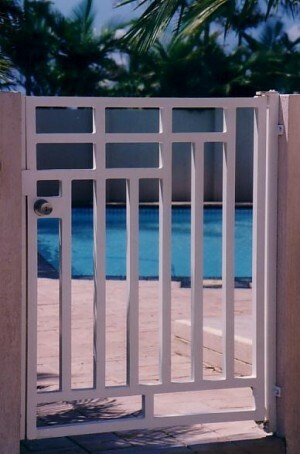 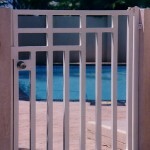 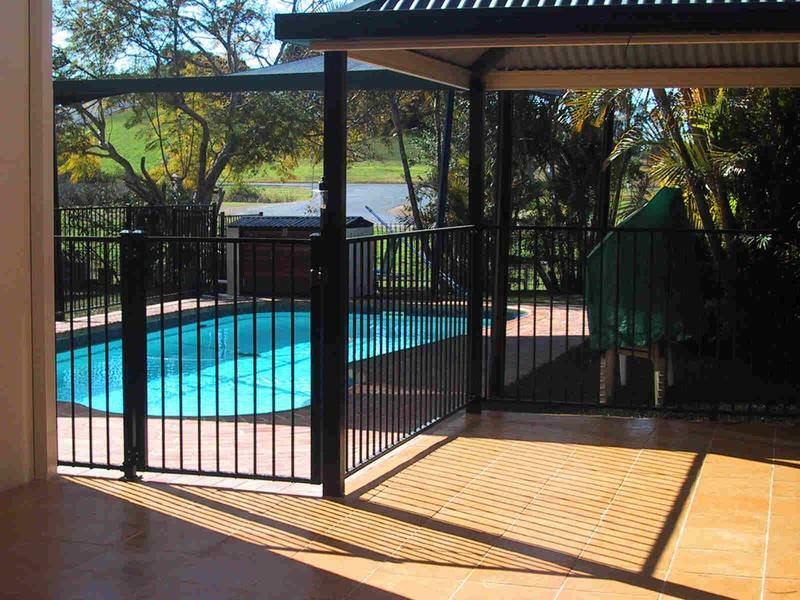 We have a comprehensive range of aluminium pool fencing styles as well as the ability to custom make to your design. 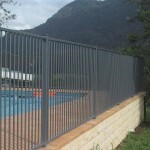 All our fences utilise straight panels however, we can custom fabricate for any slope or layout required to ensure compliance to pool codes. 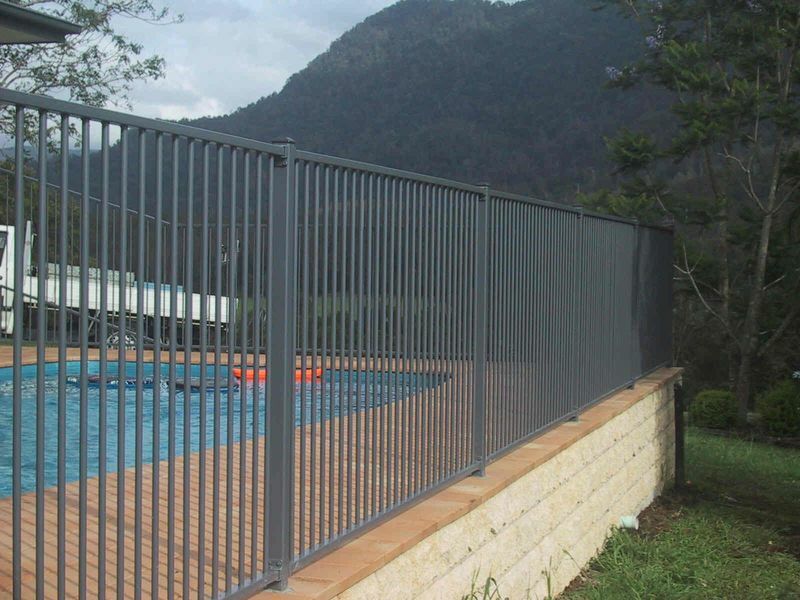 With over 29 years experience in aluminium pool fences, you can be sure AMIA has the knowledge and expertise to create strong, long lasting pool fences which will keep your family secure for years. As we have our own powder coating operation on site, we are not limited to the normal blacks and greens, we can provide what ever colour you would like. 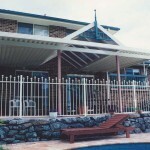 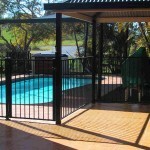 You can sure you new aluminium pool fence will enhance your home. 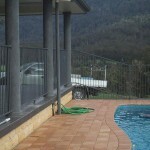 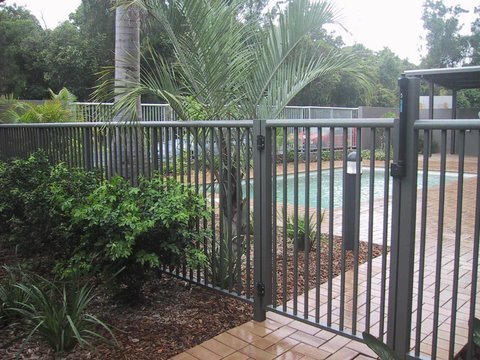 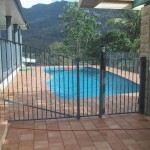 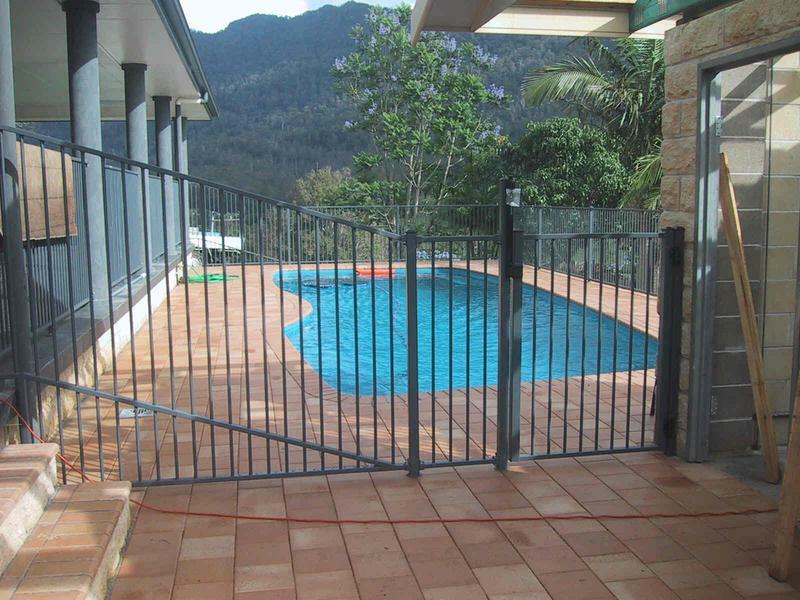 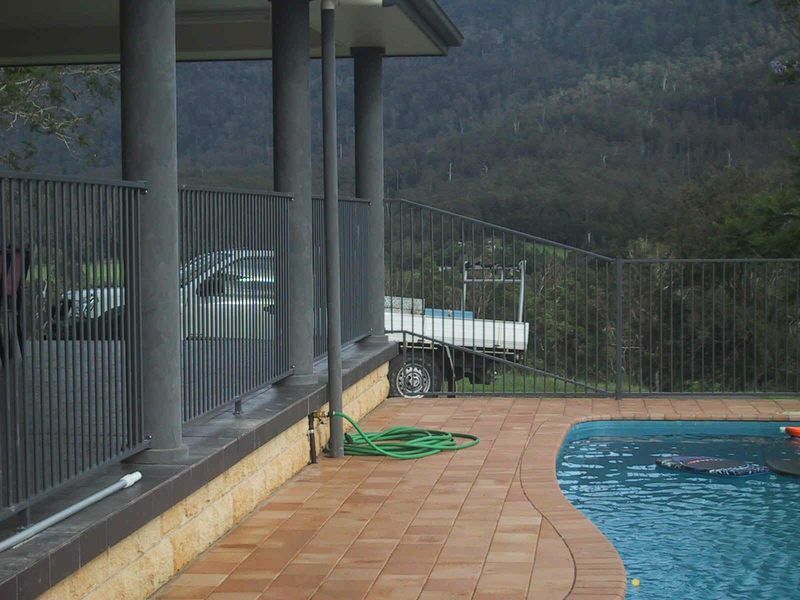 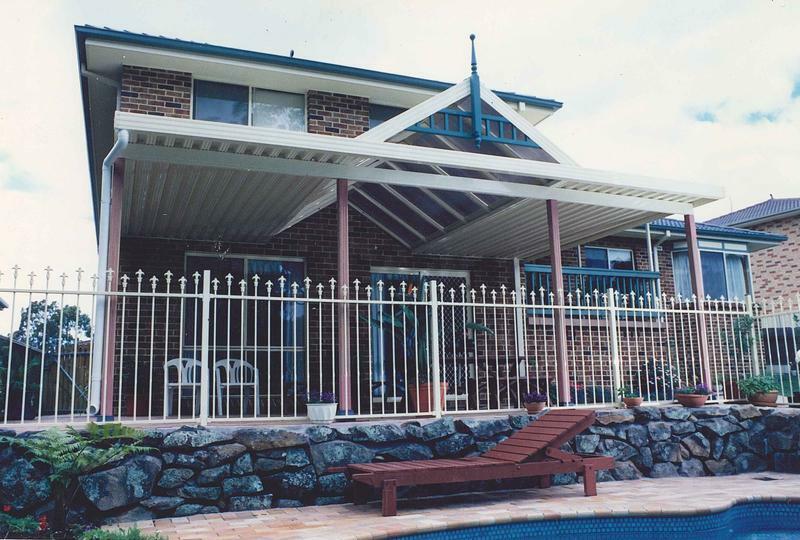 We supply and install high quality aluminium pool fences to a wide area of the Coffs Coast and Northern Rivers. 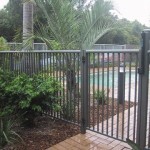 We are happy to install new fences in all geographic areas from Byron Bay to Port Macquarie.